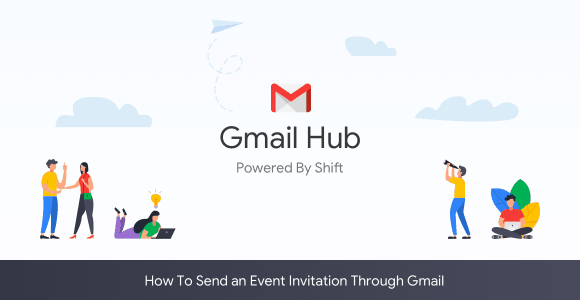 If you're sponsoring an event or having a party, it's easy to send an invitation to your friends and acquaintances for free via your Gmail account and Google Calendar. 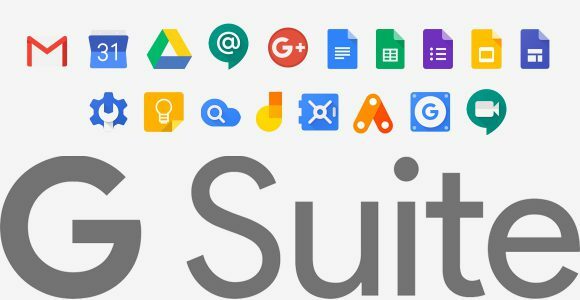 Link all of your Gmail calendars in one place so you can view and edit them at any time, anywhere. Having a simple calendar with everything you need to do in one place speeds up your efficiency and keeps you on top of all tasks. Here's how to set up this Gmail Calendars feature in Shift.